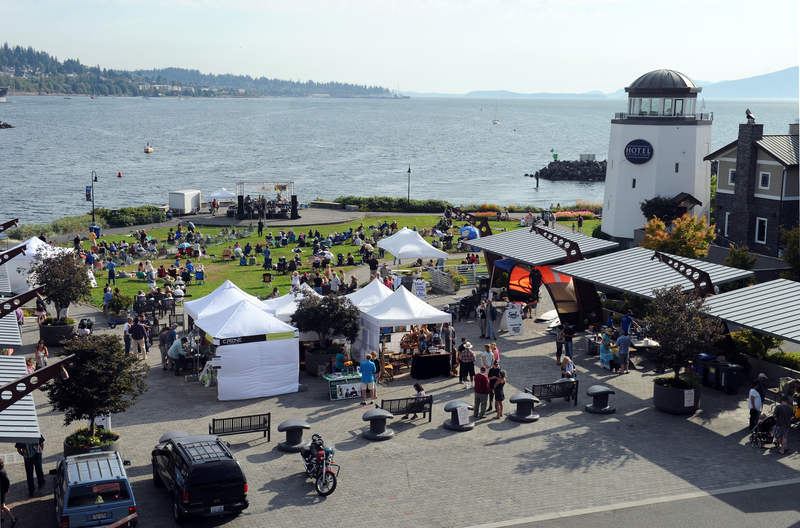 September 6: BELLWETHER JAZZ FESTIVAL 1:00-7:00 pm at Tom Glenn Park. Four Bands featuring Josephine Howell, Jennifer Scott’s Brasileira, Blues Union, and Mark Taylor/Bill Anschell Quartet. No Cover. Beer and Wine Garden $5 admission gets you your first beverage.